Delhi: The Indian Government has recognized IIT Delhi as an Institution of Eminence and as one of the focal areas of its strategic intent, the Institute has decided to encourage best talent from across the world to join its PhD programme. 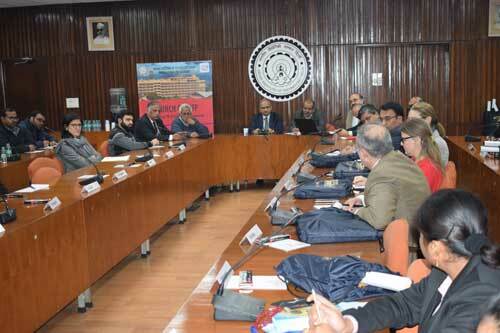 As a concrete step towards this, IIT Delhi launched International PhD Fellowship Programme (IPFP) on Tuesday (Feb 12) in the presence of Ambassadors of various countries in India, and their representatives. • Candidates holding foreign passports (including persons with OCI and PIO cards) will be eligible to apply under this scheme.